How did those caught inside fare? When the gunmen first entered the complex there was confusion, as people first tried to escape to freedom and then retreated into the building as they came under fire. They included Boni Khalwale, daughter of a former senator. 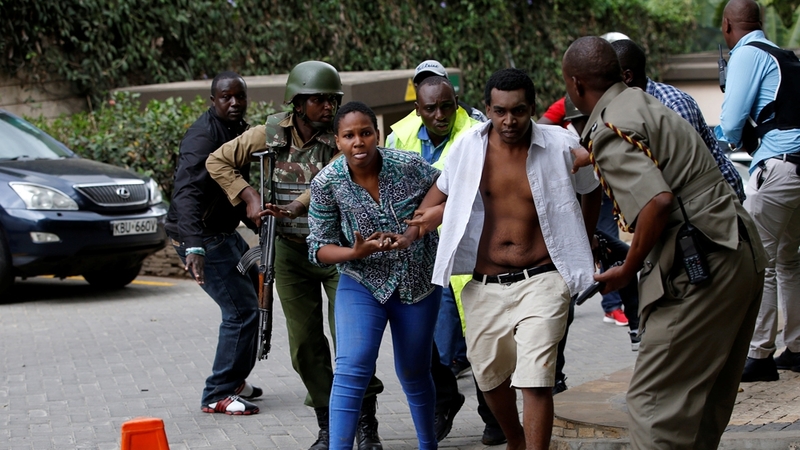 Her father told The Daily Nation that she hid in one of the rooms of her office until her rescue.